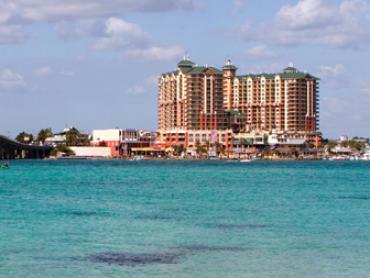 Orange Beach inshore fishing is amazing whenever you come to town. 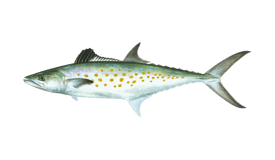 Redfish, Flounder, Speckled Trout, and Spanish Mackerel can all be found year-round here. They tag each other out over the course of the year, meaning at least one of them is always at their peak. And that’s just the permanent residents. 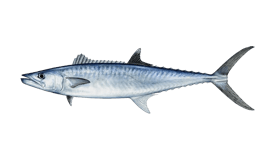 Orange Beach’s seasonal visitors include inshore sportfishing superstars like Pompano and Tarpon. You’re in no risk of getting skunked when there are this many fish to choose from! Local guides have worked these waters for generations, passing down their favorite spots and perfecting their techniques to produce one of the most experienced charter fleets in the country. 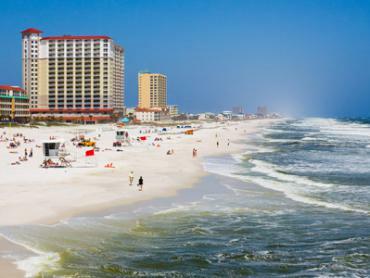 The action starts in the nearby Perdido Bay, chasing Spanish Mackerel or stalking Bull Reds through these calm, shallow waters. 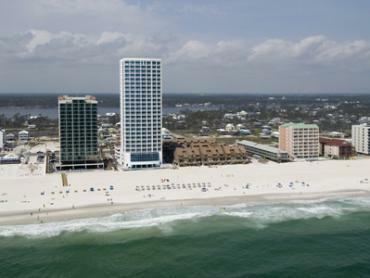 But don’t lose yourself in the bay just yet, there are even better spots to hit around Orange Beach. 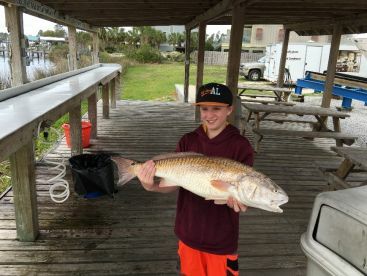 Alabama Point is one of the best inshore fishing spots in the state and a must-visit fishery for any shallow-water angler. What makes this such a great spot is the mix of rocky jetties, sandy back bays, and deep holes, all within a stone’s throw of each other. 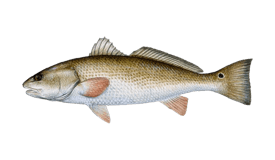 The main species around here are Redfish, Speckled Trout, Flounder, and Pompano. If that’s not good enough for you, you can also find big schools of Bluefish swimming around its deeper reaches. These guys aren’t as popular in Alabama as they are up on the East Coast, but they put up just as good a fight! And there’s so much more! 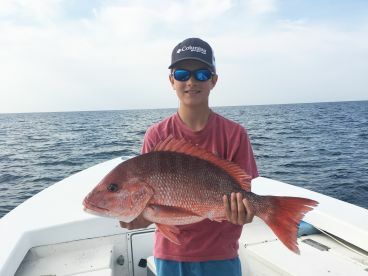 The shallows around Orange Beach are riddled with honey holes and every guide has their favorite. We could spend all day listing our favorites but the best idea is always to go with what your guide suggests. They’ve spent their lives fishing these waters and aren’t out to send you home empty-handed. Live bait and light tackle rule the shallows for most species. Nothing gets you big bull Reds or doormat Flounder like live Finger Mullet or Minnows. 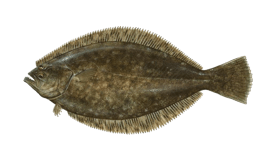 If you’re more into throwing lures, Flounder go crazy for soft plastics like Gulp! Swimming Mullet. Redfish and Trout will go for a huge range of lures: surface wobblers, topwaters, suspending jerkbaits, you name it. Most local guides stock a variety of lures, and will be happy to teach you how to use them. When Tarpon and Pompano are about in big numbers you’ve got to try fly fishing. These guys gobble up flies so eagerly it’s almost rude not to offer them some. The Black Death still reigns supreme when targeting Silver Kings, but Pompano react better to bright pink and yellow colors. The way you fish for them will also be different. Tarpon spook in a second and perfect placement is key. Pompano are easily enticed by short, brisk strips, keeping your fly just off the bottom as you twitch it back. 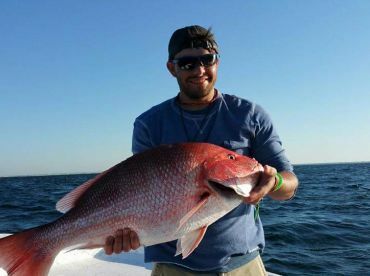 You don’t need a license to fish aboard a charter boat in Alabama. If you’re fishing from land or from a pier, you’ll need a saltwater fishing license for anyone aged 16 or over. Buy these online or from approved vendors in town. There are size and catch limits for most major species, and seasonal closures may change year on year. So be sure to check with your guide to make sure you fish by the book. Captain Bedgood runs a first class guide service.He was on top of everything and he is a very good teacher . First time fishing inshore and will not be the last. Highly recommended !!!!!! "Fun times for a family of 4"
Captain Doug was right on time, fun, friendly, knowledgeable and helpful. He knew when to move from one spot to another. We had plenty of room on the boat. We had hooked a couple big ones but they broke the line before we could get them to boat. 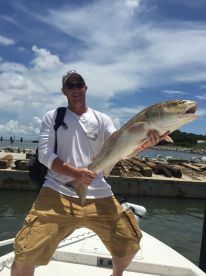 We plan to call Captain Doug for our next inshore trip! "Half day a.m. With Captain Rick"
Went fishing with Captain Rick on the 26thin the morning and had a great time! First experience fishing inshore with our son & everyone had a wonderful time! Captain Rick was fun & accommodating, doing everything he could to have us catching fish! Would definitely book again with him!!! !